Is tax debt relief a possibility in your case? 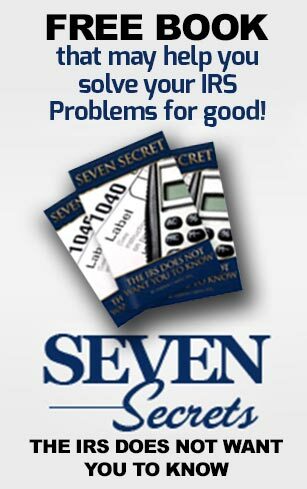 Are you struggling with an IRS problem and need tax debt relief? Would you like to find a solution to it but don’t know where to start? Life is full of great experiences. 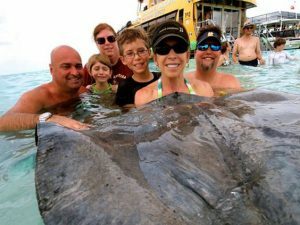 Like the fun time we had when we took this pic out in the waters off of Florida. IRS Problems are not fun though. They’re like the toothache that REFUSES to go away. 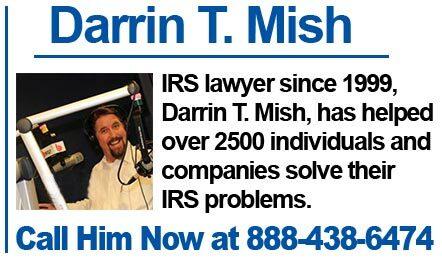 Hi, my name is Darrin T. Mish. 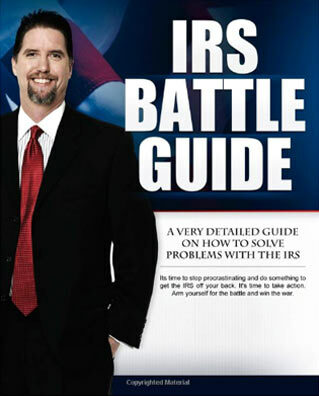 I’m an IRS Solution Attorney who specializes in helping people like you solve their IRS Problems. Asking for, and needing tax debt relief help to solve your problem is NOT something you should be ashamed of. 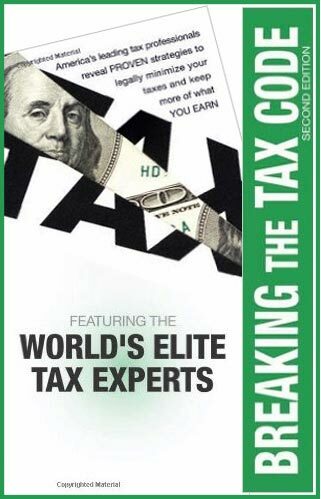 In fact, I have helped over 2500 people and companies solve their tax problems. You won’t get any judgment or scare tactics from me, I’m here to provide you with a solution out of your current situation. 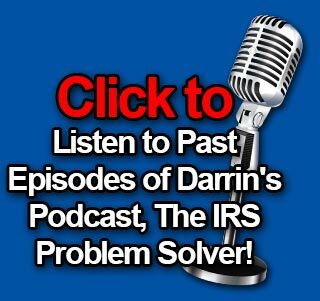 I’ve Been Helping People Overcome IRS Problems For The Past 17 Years! I first decided to become an IRS lawyer in 1999, after getting into an IRS problem of my own. Since then, I’ve helped over 2500 taxpayers and companies put an end to their federal tax problem. As well, my attorney work has been recognized by AVVO, and I’ve received a perfect 10.0 rating from them. 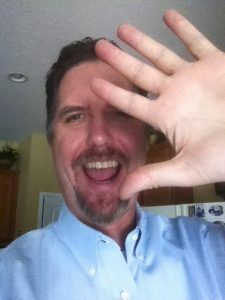 One of the coolest things I get to do as a tax debt relief attorney is give my clients high fives once their IRS problem is taken care of. The vibes my clients exude after I give them good news radiates in my office for days afterwards. Good news gets me pumped up! 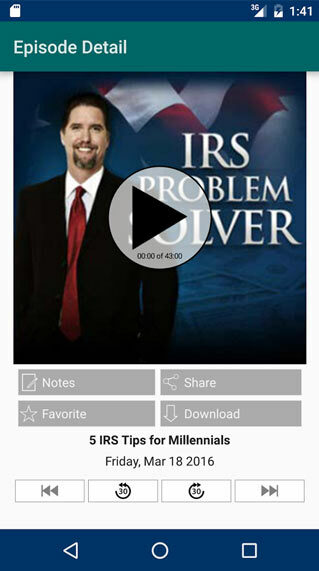 I also am the host of the popular radio show, The IRS Solution Attorney. 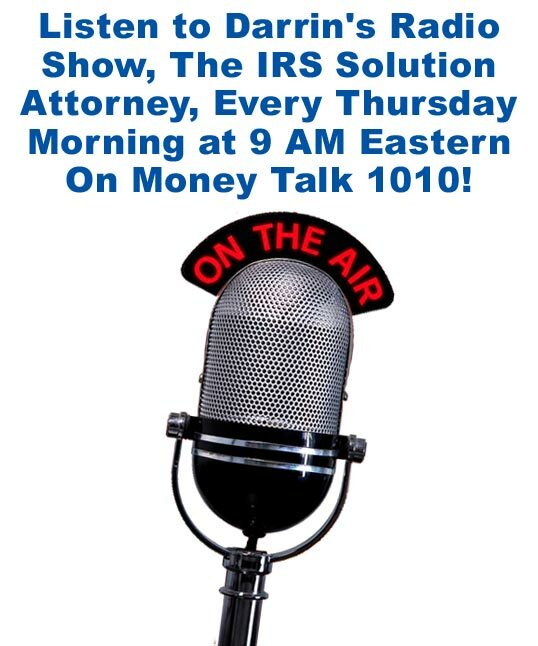 My show airs every Thursday morning at 9 AM eastern on Money Talk 1010. During these past 17 years, I’ve had the pleasure of solving the IRS problems of over 2500 clients. My clients come from varying backgrounds, and have a multitude of educational, career, and life experiences. But the one thing they have in common is the desire to overcome their tax problem and receive tax debt relief. Here are the reviews of just a few of the many people I’ve helped to stop wage garnishments, tax liens, and other serious IRS problems. Over the years, I’ve developed a highly effective process for working with the IRS that allows me to make the greatest progress in the shortest amount of time possible. With me working on your behalf, you can’t help finding a solution to your problem. 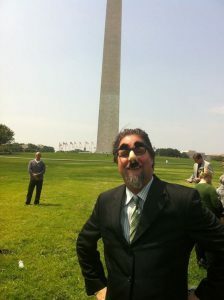 I don’t take myself serious in the slightest as you can probably surmise from this pic my wife took the last time we were in Washington DC. Plus I’m not one of those tax attorney dorks you’ve been dreading meeting. Plus there’s the fact I have helped well over 2500 clients and companies solve their IRS problems. Give me a call at 888-438-6474 and lets talk about your problem. 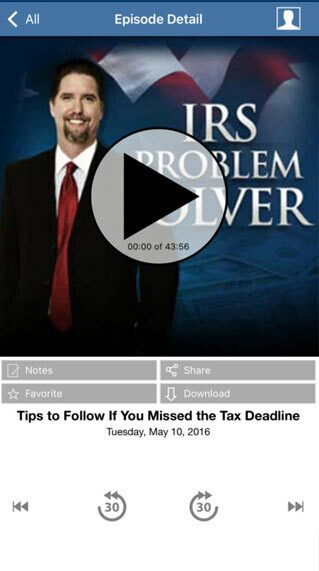 Are you going to keep struggling with your IRS problem? 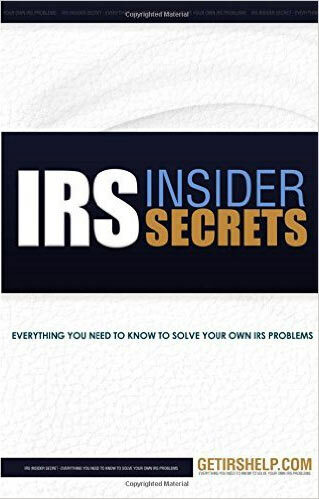 Will you keep paying the steep price — both financially and emotionally — that comes with having an unsolved IRS problem? Or are you ready to work with me, so that together, we can find a way to solve your problem, and enjoy a tax debt relief life without wage garnishments, property seizure, and threatening letters from the IRS? The ball is in your court now — your choice is crystal clear. Call me now to arrange for your free, no-obligation consultation, at 888-438-6474. Someone from my office will be in touch in the next business day to set up a time for us to chat. But like I just mentioned… I only have room for just a few new clients in my schedule this month, and spots tend to fill up fast. Call today! P.S. You’ve got NOTHING to risk by getting in touch to see if working together could benefit you. My no-obligation consultation is FREE, and 100% confidential. Call me today at 888-438-6474!